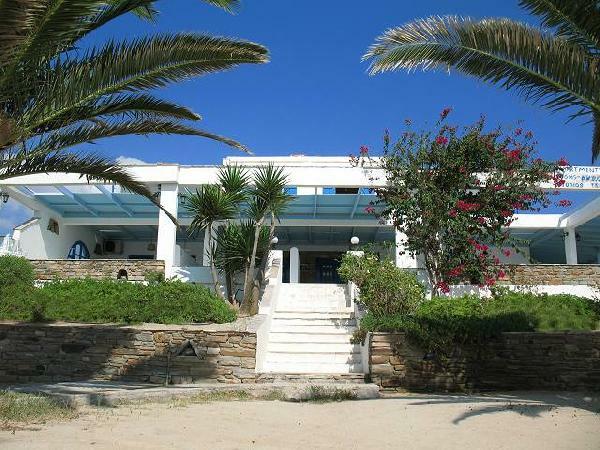 Akrogiali Studios is quietly situated right on Kastraki Beach in Naxos. 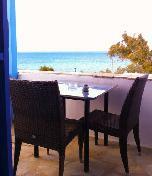 It offers self-catered accommodation with free Wi-Fi and balcony with Aegean Sea views. A kitchenette with dining area, cooking facilities and fridge is included in all the air-conditioned units at the Akrogiali. Each has a TV and private bathroom with shower. Shops and restaurants are within a 3-mniute walk. Naxos Town is at a distance of 16 km. Naxos Airport is 15 km away. Staff can arrange car rental and free private parking is available at the property. Είστε ιδιοκτήτης ή διευθυντής στο AKROGIALI STUDIOS APARTMENTS; Εγγραφείτε τώρα για δωρεάν εργαλεία, που μπορείτε να χρησιμοποιήσετε για να βελτιώσετε την καταχώρησή σας και να συνδέσετε την ιστοσελίδα σας και το σύστημα κρατήσεών σας.